Viet Thai International Joint Stock Company® (VTI) provides a dynamic and challenge work environment with tremendous opportunities for professional as well as personal growth. 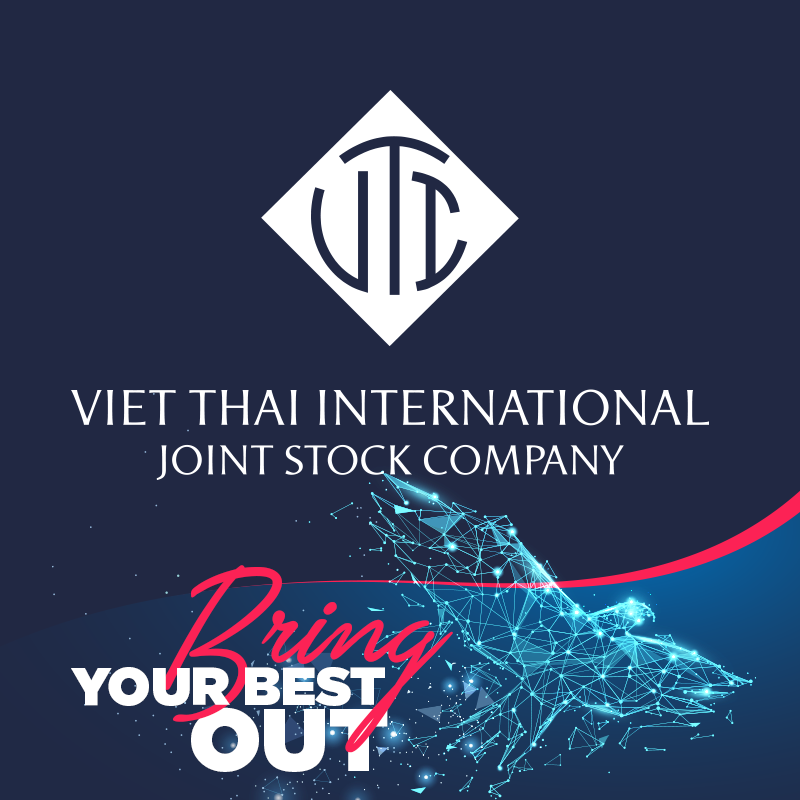 Viet Thai International JSC (VTI) was established in 1998 and today has grown into one of the largest consumer marketing and multi-unit retail operators in Vietnam. 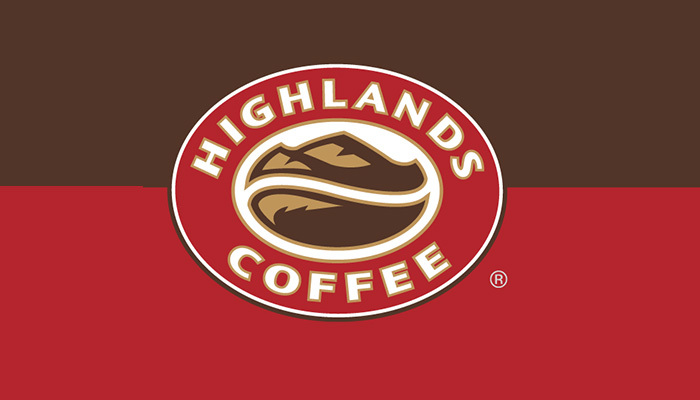 Highlands Coffee® was born out of the pure passion for Vietnamese coffee. At Highlands Coffee®, our customers will be serving our phin made Vietnamese coffees with delicious, amazing full-favored coffee in comfortable environment and good value for money. Nevertheless, packaged Highlands Coffee beans and RTD (ready-to-drink) coffee are selling at outlets; offer the highest quality coffee to our customers. While aggressively growing in Vietnam, Highlands has also expanded into our first international market.